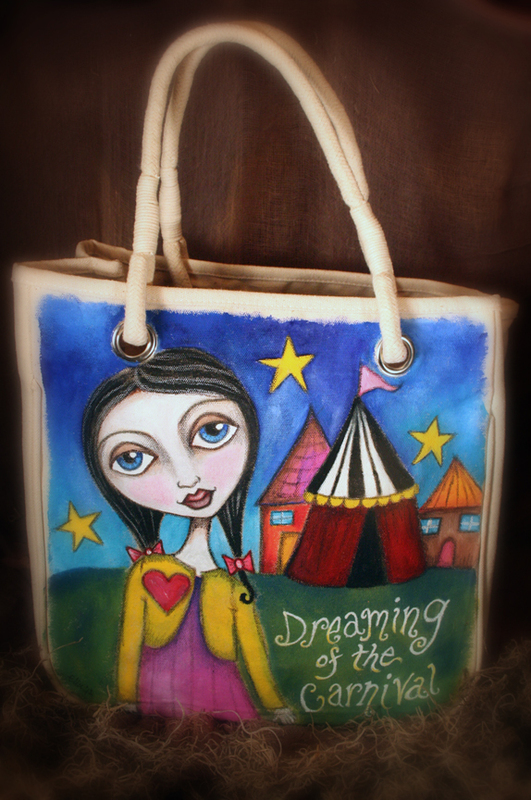 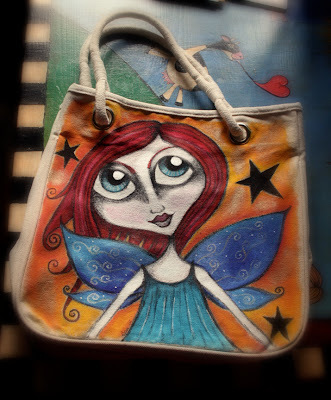 A couple of hand painted totes....one for a dear friend of mine and the other should be in my Etsy shoppe very soon. 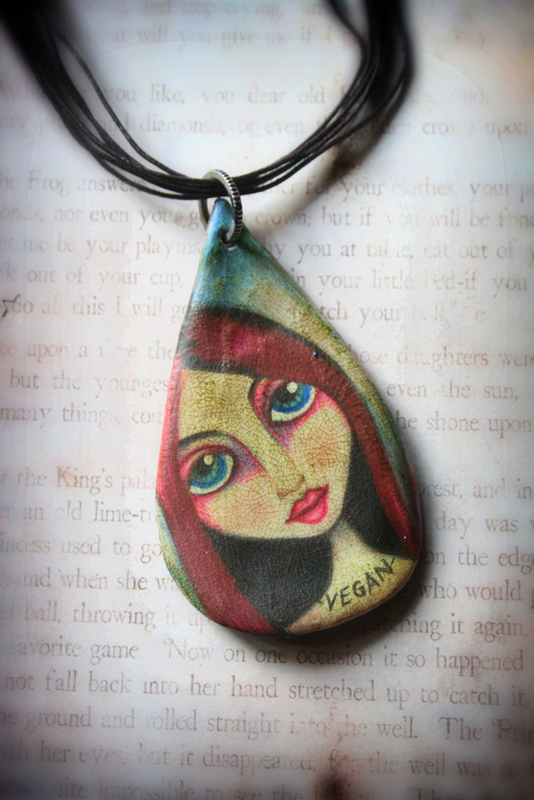 Several necklaces.....two will be for sale in my shoppe and the blonde is for a new found friend! 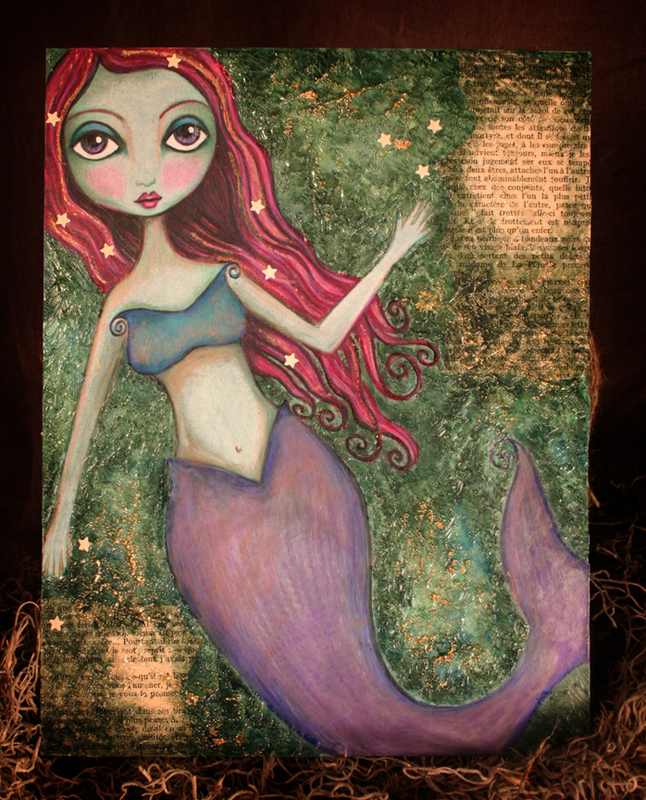 The Mermaid.....one of my latest mixed media pieces...created on recycled cardboard with pencils, acrylic, glass beads texture gel, vintage French paperback, and metallic paints. 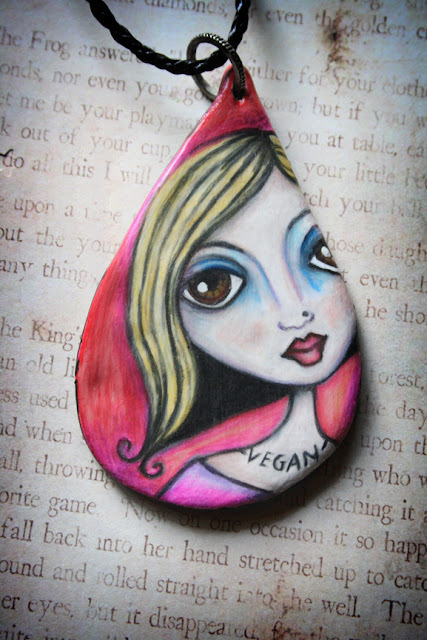 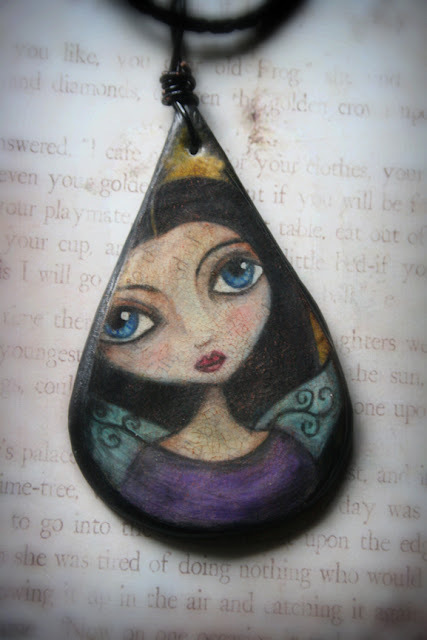 She will be listed in my shoppe soon as well. Two more pieces you have seen before...but they are all dolled up in some lovely frames. 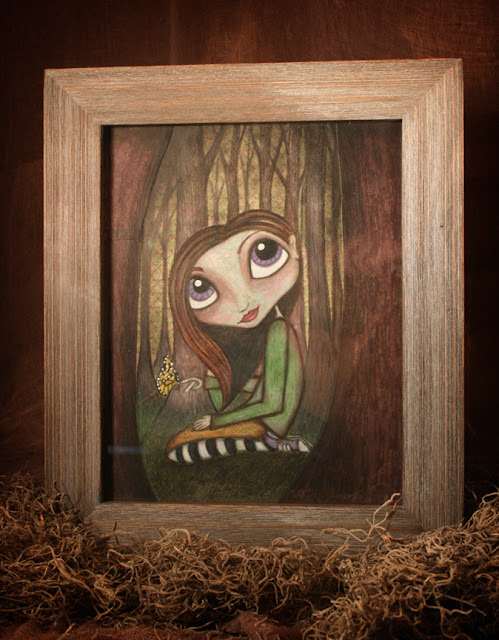 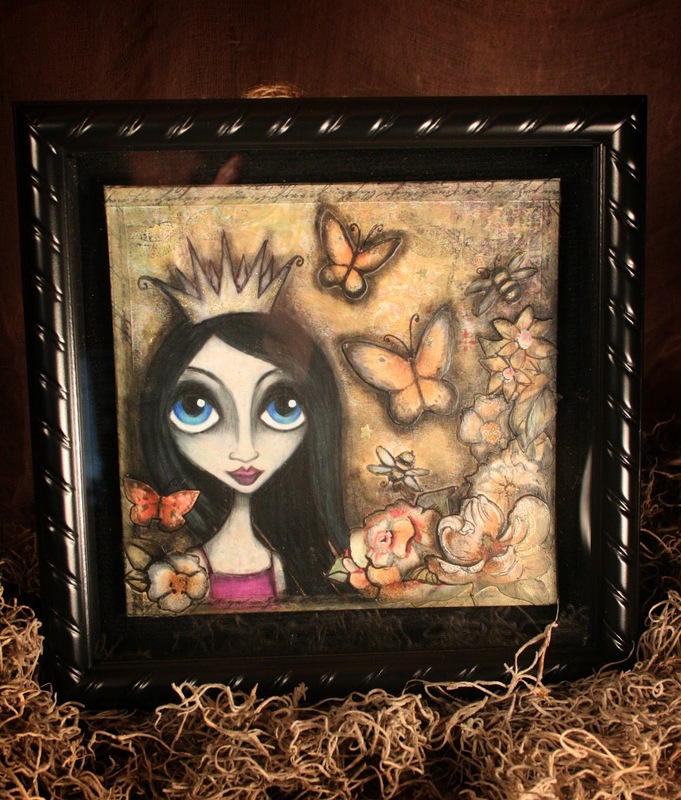 The Dark Princess is getting prepared for a local art exhibit and Sylvi is getting ready to go up for sale. 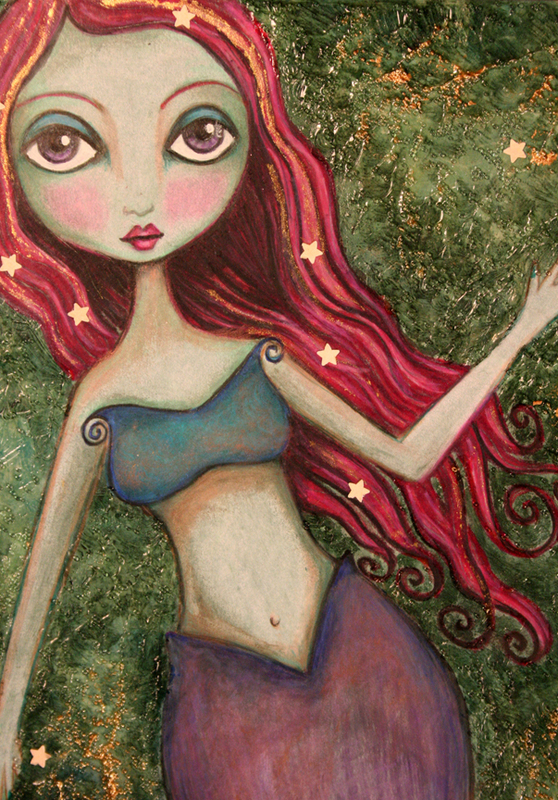 Currently finishing up several more pieces and hope to blog about them tomorrow!